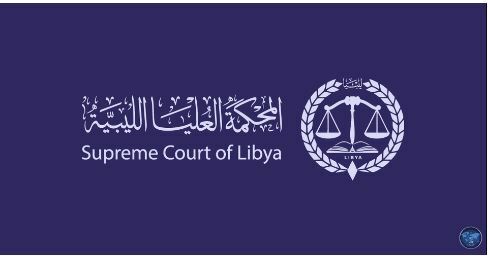 The Supreme Court has ruled that the lower Beida court had no jurisdiction to rule on constitutional matters. 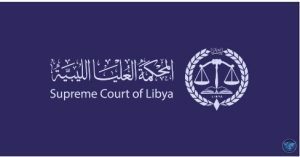 The Administrative Circuit of Libya Supreme Court in Tripoli ruled that it is not within the jurisdiction of the lower court in the eastern city of Beida to decide on matters relating to the affairs of the constitution. The Beida court had ruled on a case presented to it preventing the House of Representatives (HoR) from legislating for a referendum on the draft constitution presented to it by the Constitutional Drafting Authority. If there are no further legal challenges, this latest ruling could clear the way for the HoR to legislate on a law organizing a referendum on the draft constitution. This could be a progressive move in Libya’s stalled political reconciliation process and might provide a boost for the Libyan Political Agreement (LPA) and its awaited amendment. It could also provide a timely boost to UNSMIL head Ghassan Salame’s September 2017 Action Plan which involved a reconciliation conference and general elections later in 2018.